Interested in a Flock of Festive Flamingos for that special occasion? You must re-select your Charity every August in the Community Rewards page on the Kroger website. Fund your PTSA - NOTHING to buy or sell. FACT: Parent involvement boosts achievement. parent education, Gift to School, Reflections, teacher appreciation. 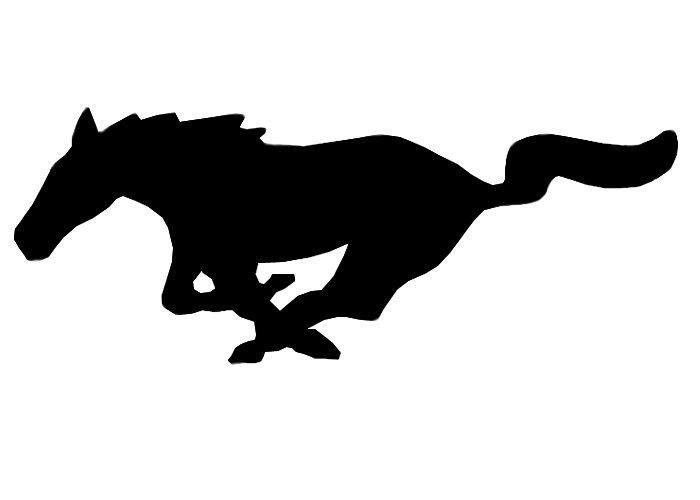 The CHS Mustang STAMPEDE has returned. The 'Stangs were recently spotted trotting around campus, but now they've escaped. We need your help to get them back to the 'Stangs corral. Rumor has it that Smith is trying to lead them to Trojan territory. We cannot allow that to happen and must keep them within the boundaries of 'Stang Country. You can help by surprising your friends, favorite Senior, sports player, high kicking Cheval, hiphop dancer, artist, musician or even your coach with a STAMPEDE. Help us lead them back to Mustang Canyon. STAMPEDING begins February 18th and ends March 1st. Order forms are located in Student Services.